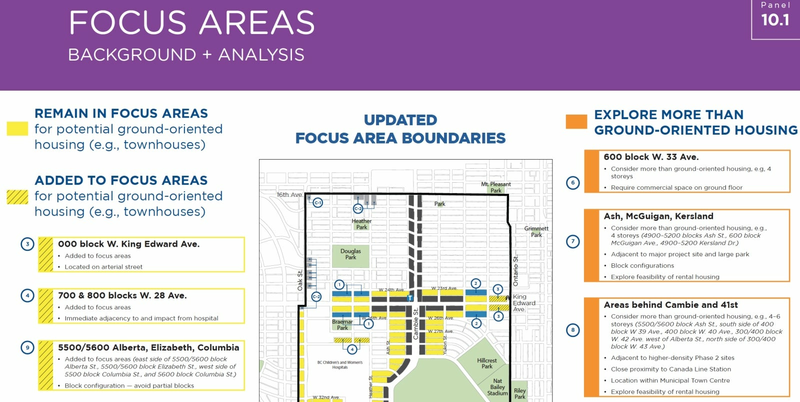 Cambie Corridor Phase 3 Spring Expo in June 2016 stated subject block is in the focus area for potential ground-oriented housing. 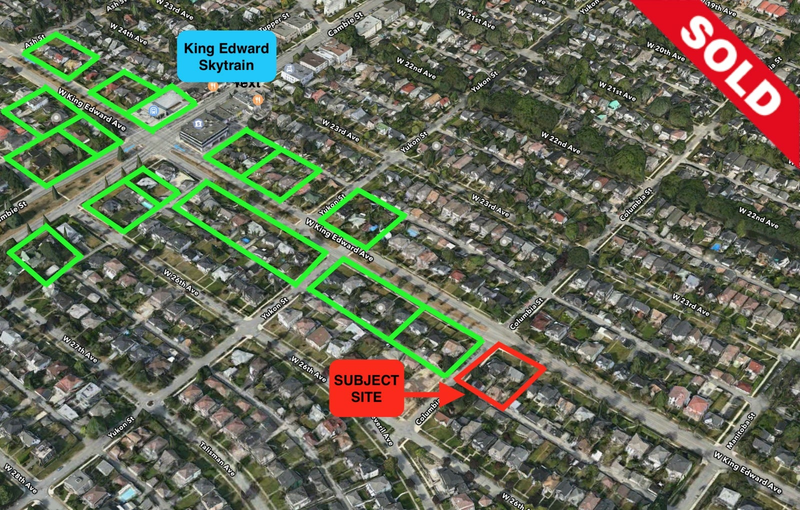 Please send me more information on 188 & 198 W King Edward Avenue, Vancouver West. Thank you.